Our website address is https://budapest-bound.com. 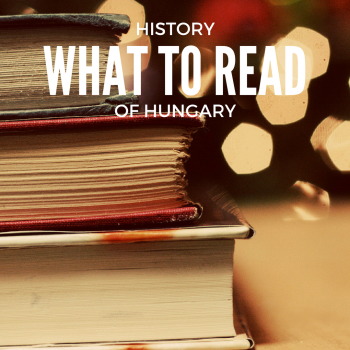 We are a simple site dedicated to sharing information about life in Hungary. In general, we try to collect as little information as possible. We don’t ask for more than we need to deliver the content you’re looking for. For example, when you submit a question, we don’t ask for your name or email address. When you sign up for our mailing list, we also don’t ask for your name. There are a few places on the site where you may leave comments or submit questions about life in Hungary. We don’t ask for your name or email address. 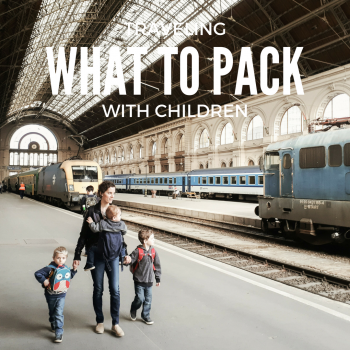 When asking questions about life in Hungary, we recommend not including any unnecessary information that may be used to identify you. You have the option of submitting your email address to join our mailing list. We use MailChimp for our mailing services. Any email address you submit via our form is sent to MailChimp and stored there for the purpose of our sending you our newsletter. MailChimp has shared some information online about how their policies protect your data. You can find that information in Section 3, Privacy for Contacts, of MailChimp’s policy. You may unsubscribe at any time; just follow the links in the emails or click here. Data Synced: All data and metadata (see above) associated with comments. This includes the status of the comment. As noted above, when you sign up for our mailing list, your email address is sent to MailChimp. If you have any questions, please contact us at matthew@budapest-bound.com. This site uses SSL encryption to protect the transfer of data.